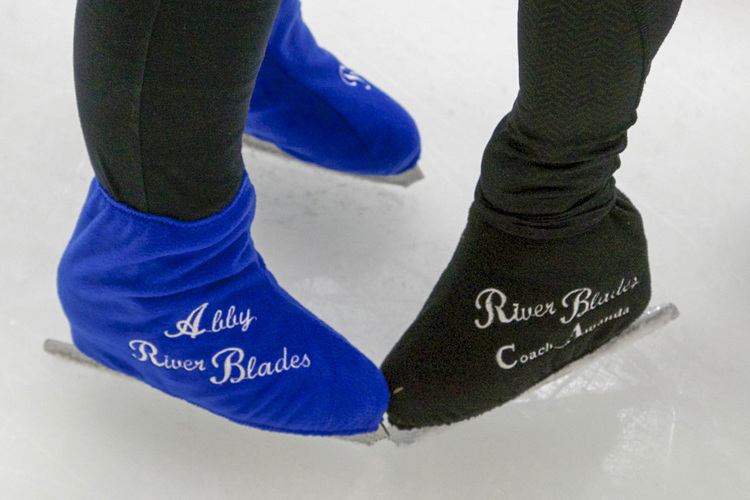 River Blades is celebrating its 10th Anniversary and we have plenty to be grateful for. 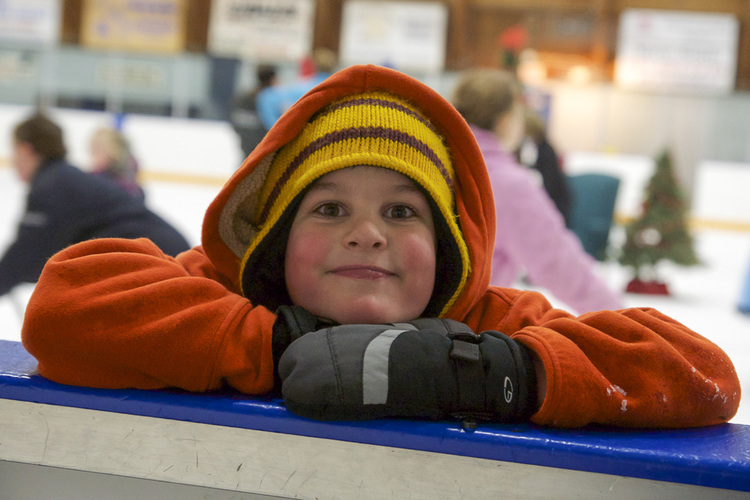 We are grateful for our wonderful community of Hockey & Figure Skating parents & skaters. We are grateful to our instructors who share their expertise and love of ice skating to our community. 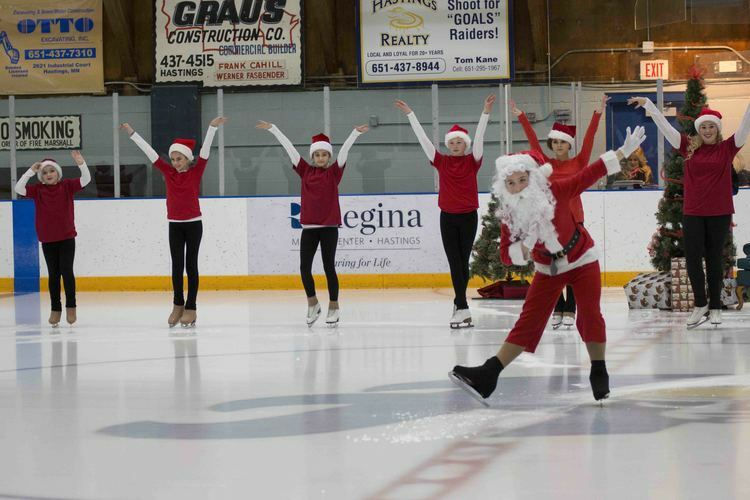 We are grateful for our arena that supports Figure Skating which allows our figure skaters to train in a positive environment. We are grateful to volunteer our time giving back to the community through our special events Glo-Skate and Skate with Santa. $10 suggested donation per family portion of proceeds to benefit the Hastings food shelf.